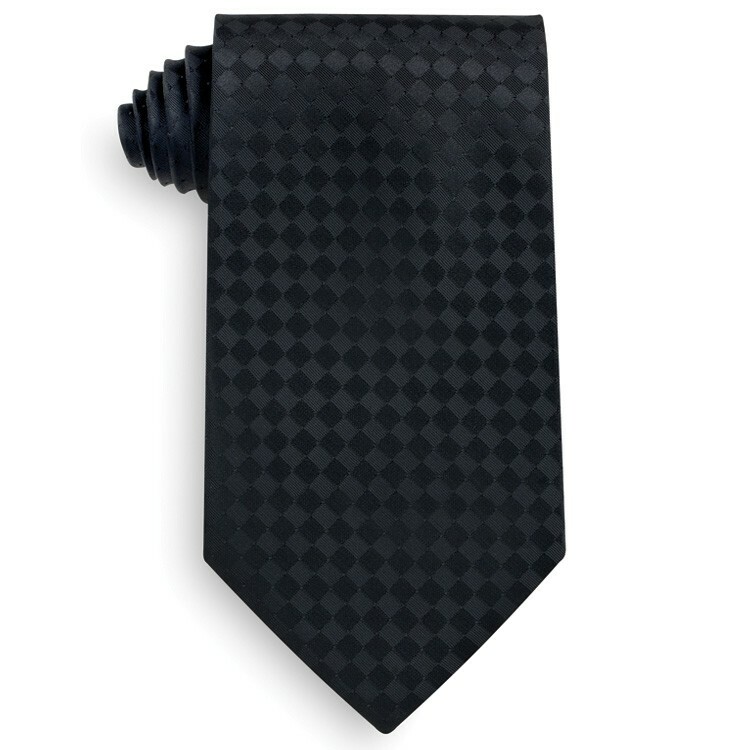 100% polyester stain resistant black Beckett Collection woven neck ties. Available in black, red, maroon, navy blue, royal blue and hunter green. Beckett tone on tone tie. In stock and ready to ship. 12 piece minimum. Quantity discounts available. Individually poly bagged.